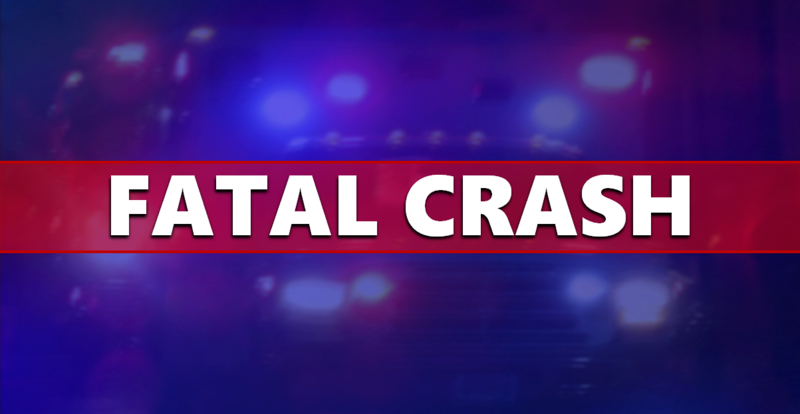 BOONVILLE -- A man on a motorcycle was killed when he crashed with a car Sunday in Boonville. It happened on Highway 62 at Baker Road. Police say the car turned into the path of the motorcyclist, causing the accident. The road as closed for a time as the crash was investigated.